We’re located in North London near the intersection of Wonderland Rd. and Fanshawe Park Rd. 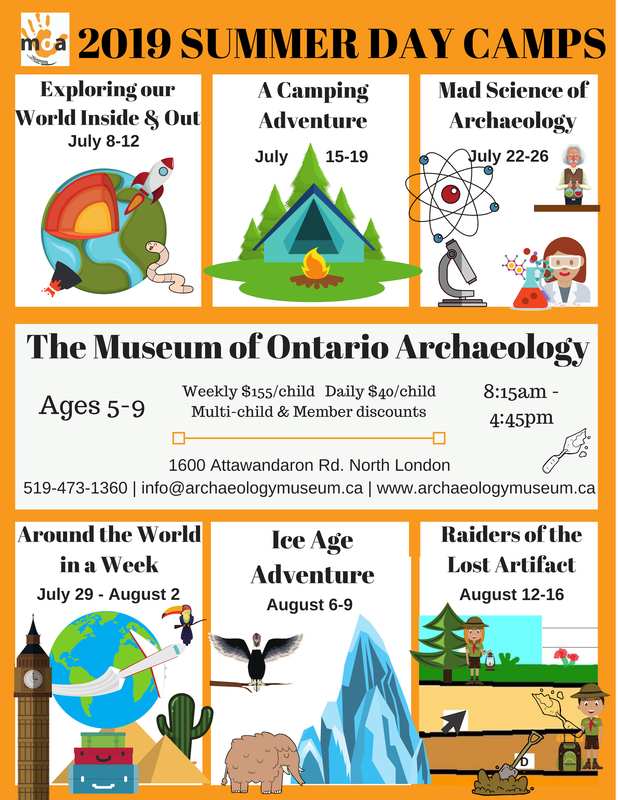 This year our Junior camps for ages 5-9 years will run weekly from July 8 – August 16. Download the PDF of our CAMP HANDBOOK 2019.
or send in your Day Camp Registration Form 2019 form via email or fax: 519-850-2363. By phone at 519-473-1360. Please have you credit card information (Visa or MasterCard only) ready.